Aluminum base with anodized finish electric heated. The features of electric water storage. Dial hand steam valve control so easy to switch. High-precision thermostat can be adjusted at a temperature between 110 ℃ --200 ℃. 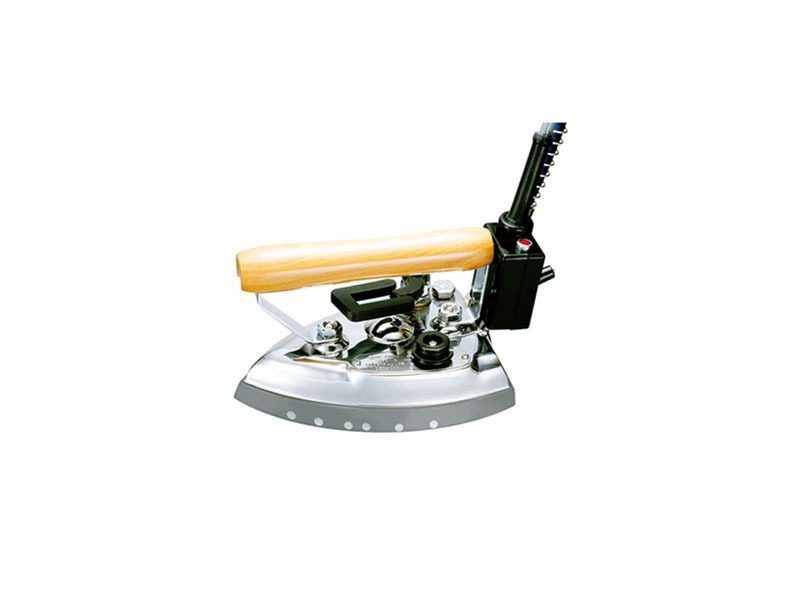 Suitable for garment factories, dry cleaners, laundry ironing, etc.